Beautiful music. I really enjoy listening to your music. 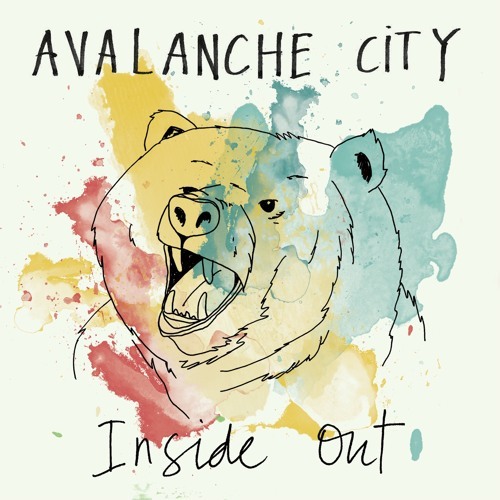 great song Avalanche. Go kiwis. Added to my "Chill" playlist!